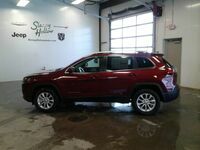 There is nothing better than the combination of off-road ability and advanced technology features that Jeep vehicles provide. 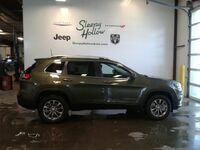 Choosing between the 2019 Jeep Cherokee and the 2019 Jeep Compass is not an easy decision because they both are also adorned with sporty and athletic styling along with versatile interior cargo and passenger space. 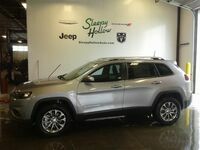 You can see all of the similarities and differences between the 2019 Jeep Cherokee and the 2019 Jeep Compass below and you can compare them side-by-side in-person at Sleepy Hollow Auto today. 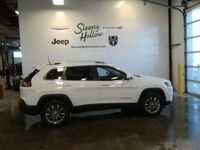 The 2019 Jeep Cherokee makes available two other engine options while the 2019 Jeep Compass only offers its standard engine. 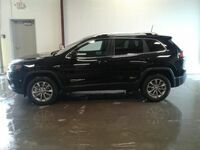 A 2.0L Turbocharged Inline 4-Cylinder and a 3.2L 24-Valve V6 are the engine options of the 2019 Cherokee. The 2.0L Turbo engine provides 270 horsepower and 295 lb-ft of torque and the 3.2L V6 delivers 271 horsepower and 239 lb-ft of torque. 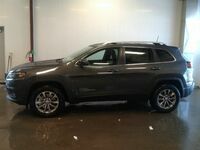 Both the 2019 Jeep Cherokee and the 2019 Jeep Compass get loaded with a standard 7” color touchscreen with a 6-speaker stereo, Bluetooth™ connectivity, and the Uconnect® infotainment system. 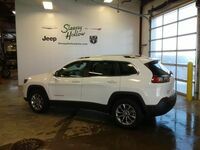 The 2019 Cherokee adds standard Apple CarPlay™ and Android Auto™ which is only offered on the upper trims of the 2019 Jeep Compass. 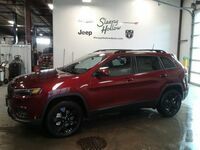 There is also the option of equipping both the 2019 Jeep Cherokee and the 2019 Jeep Compass with an 8.4” touchscreen display and the 2019 Cherokee also has the option of a 9-speaker stereo with subwoofer which is something the 2019 Compass does not offer. 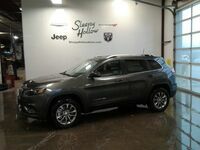 The easiest way to decide between the 2019 Jeep Cherokee and the 2019 Jeep Compass is by coming to Sleepy Hollow Auto in Viroqua, WI and taking them both for a test drive today.